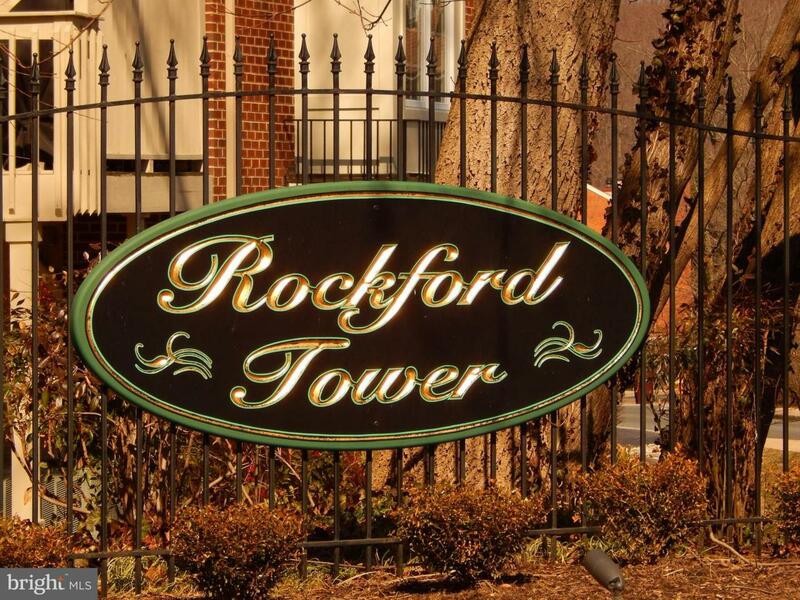 Amazing totally updated 1 bedroom 1 bath condo in popular Rockford Towers. 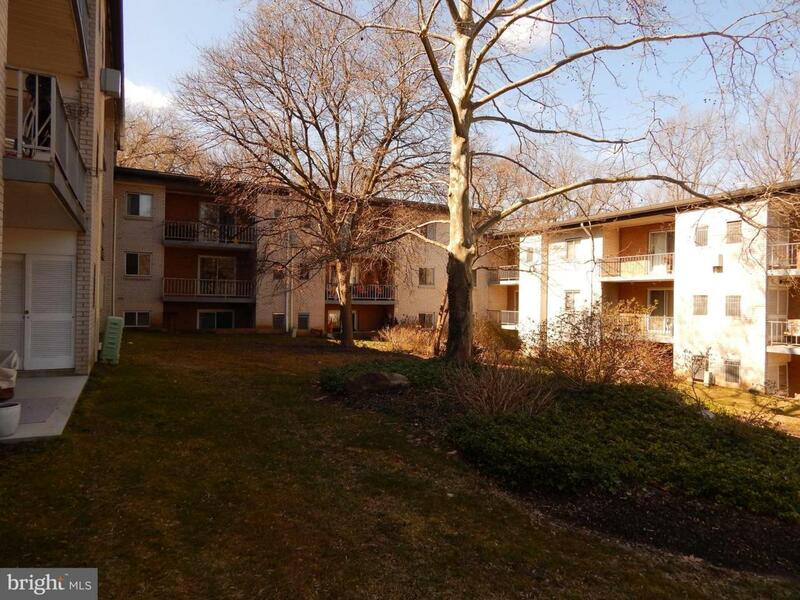 New carpets, new paint throughout, New granite counter-tops, totally updated bathroom. 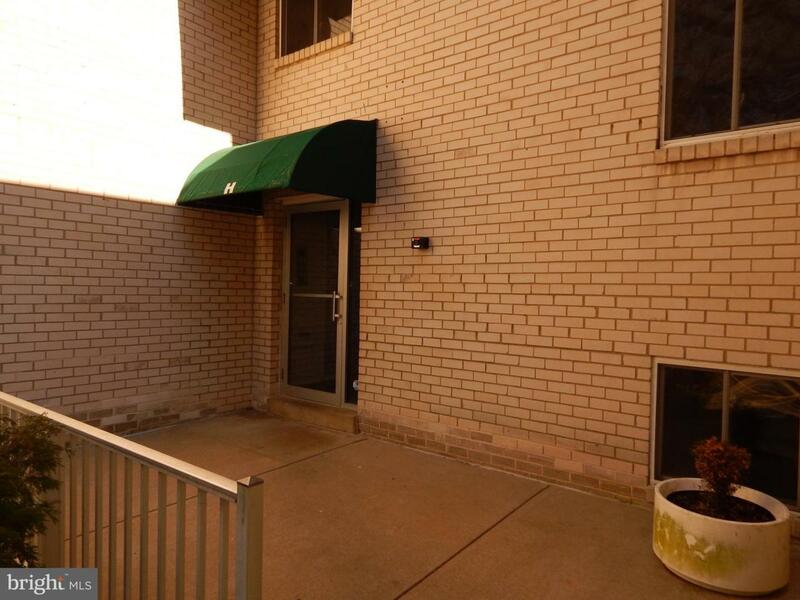 Ample storage and a smart balcony overlooking courtyard. 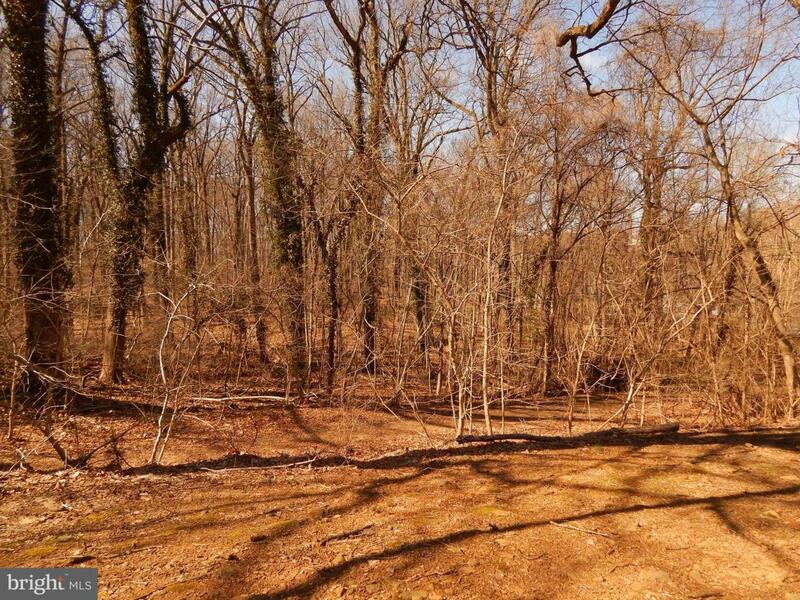 New HVAC 2010 and the list goes on!Truly a one of a kind property in an ideal location, adjacent to Rockford Park.